Clem Daniels is a central figure in Oakland Raiders history. Clem Daniels, a star at Prairie View A&M University before embarking on a pro football career has died. Daniels passed away Saturday at the age of 81. Daniels is best known as an Oakland Raider but he began his Pro Football career with the Dallas Texans in 1960. He spent seven years with Oakland where he went on to become the leading rusher in the 10-year history of the American Football League. Teacher. Leader. Friend. Community pillar. Champion. Clem Daniels was many things to many people. 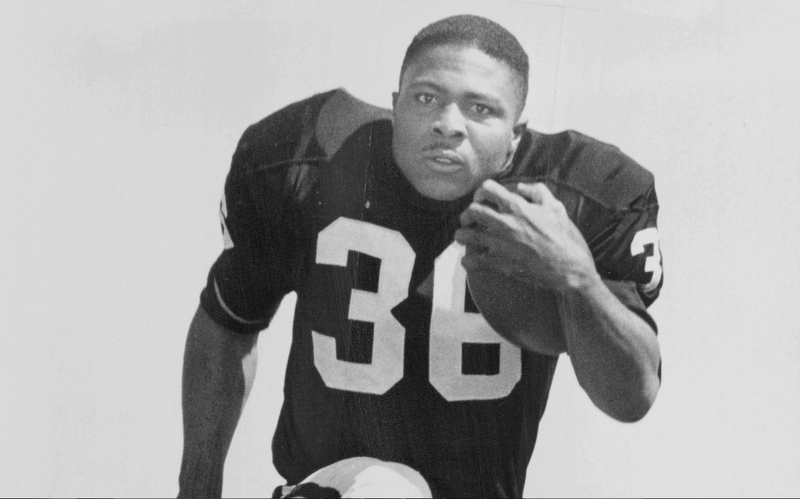 In 1963, Daniels rushed for 1,099 yards and three touchdowns en route to being named the AFL Most Valuable Player. He also caught 30 passes for 685 yards and five scores. Daniels was named to the Pro Bowl four times and to the All-Pro team twice before finishing his career in 1968 with the San Francisco 49ers. The Panthers go to the "First Four" with Gonzaga potentially on the horizon.